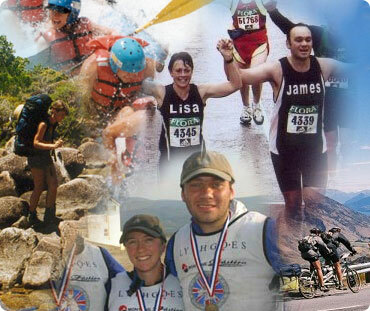 Open Adventure was set up by James Thurlow in 2004 in reaction to the lack Adventure Racing in the North of England. This small part-time business has grown in to one of the largest putting on Adventure Sports events in the UK working with the likes of adidas, Haglofs, The North Face, Merrell, New Balance, Cotswold Outdoor, and Mountain Hardwear. We have also put on a number of events which we coin as "White Labelled" we provide all the event infrastructure / design but under the banner of another brand. We are in more places than you think. We are keen not to loose touch with our roots and reguarly support local and smaller events with equipment and advice. James with his wife Lisa live in the South Lakes with their twins Thomas and Amy.